These days, Google phones are high in trend, so the majority of people have and are still opting for this latest and high-tech phone device. Google camera is one of the most interesting applications of Google play store. Google camera comprises of lots of exciting features such as Panorama, Photo Sphere and Lens Blur. 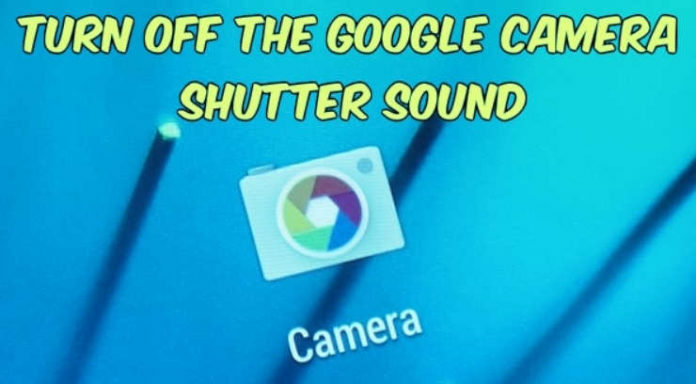 Majority of people dislike the annoying shutter sound of the camera. Hence, they are looking for ways to overcome this issue. However, if you have a perfect rooted phone then you can easily overcome this annoying issue with a very simple and convenient trick. Doing this is not a rocket science, simple rename one folder in your device and you are almost near your goal. On the contrary, if your phone is not rooted then the only option left to you is going for the permanently mute option. 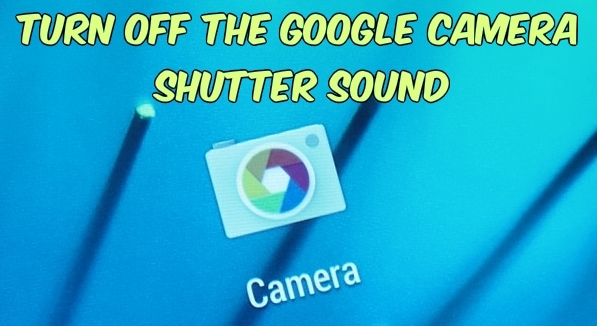 Now if you want to opt for the permanently shuttering the camera click sound then here we have mentioned some simple steps to do so. Read and follow the guidelines and steps carefully. Visit Google play store from your handset device and simply install the manager app i.e. ES File manager app. Once you are done with the downloading process, then rename the file. In order to rename the file, you have to mount the file system read-write i.e. r/w, now as its only mounted read, so it’s not possible for you to rename, delete, move and so on. Touch the menu option present on the lower left side. 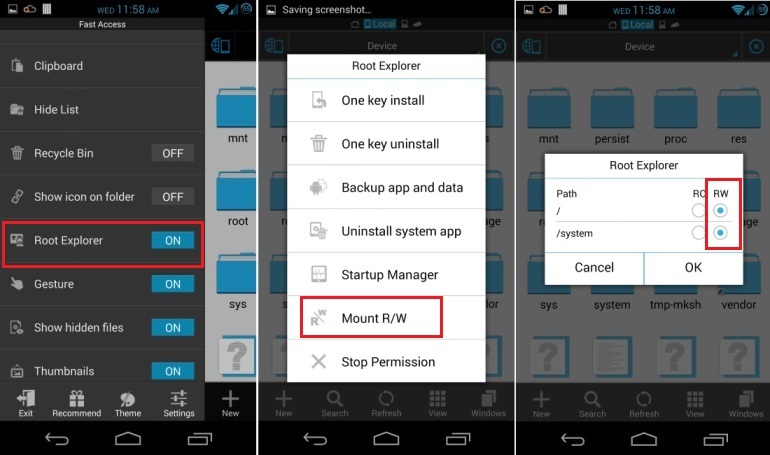 Then enable the “Root Explorer” option and select the “Root Explorer” tab. Select the “Mount R/W menu and enable the same option”. 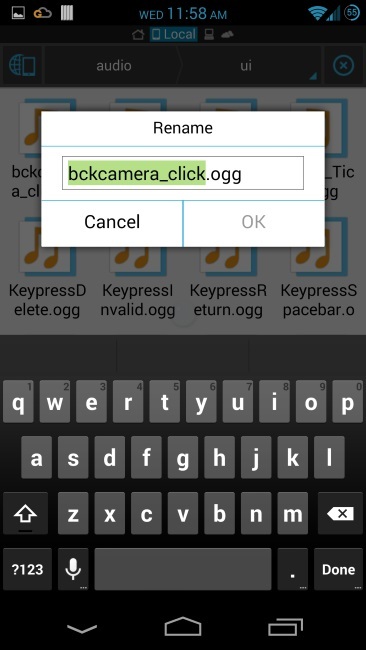 Following these steps will help you to install the application and get rid of the annoying camera click sound.